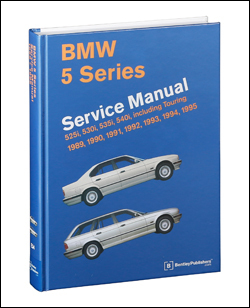 The BMW 5 Series (E34) Service Manual: 1989-1995 is a comprehensive, single source of service information and specifications specifically for BMW 5 Series from 1989 to 1995. 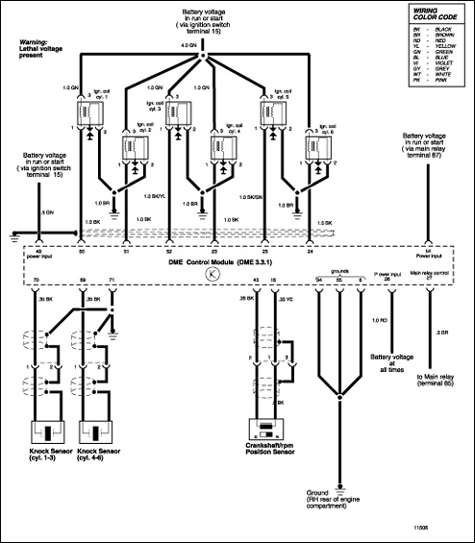 The aim throughout this manual has been simplicity, clarity and completeness, with practical explanations, step-by-step procedures and accurate specifications. 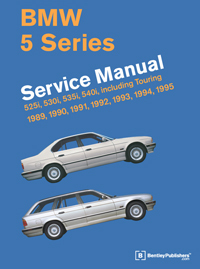 Whether youre a professional or a do-it-yourself BMW owner, this manual will help you understand, care for and repair your E34 5 Series. 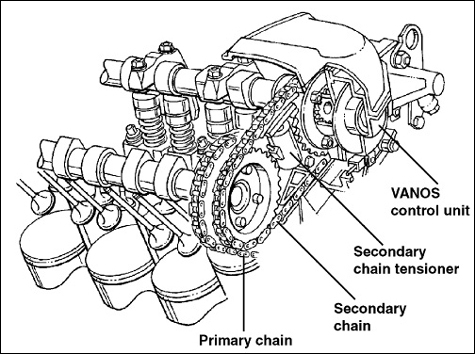 Maintenance procedures from brake fluid changes to resetting the Service Indicator. 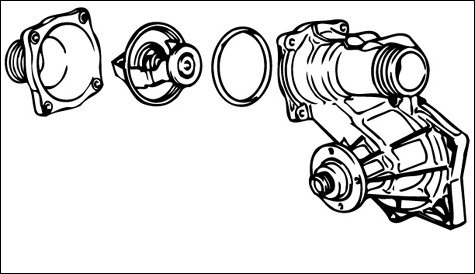 This manual tells you what to do, how and when to do it, and why its important. 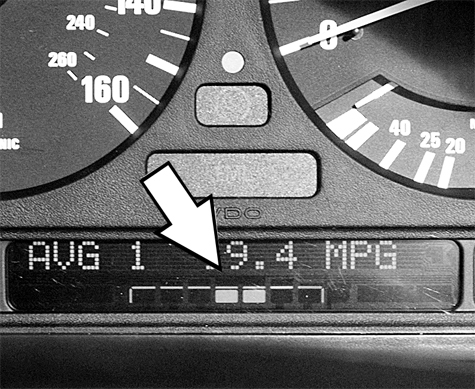 For additional technical content for the 1989 through 1995 BMW 5 Series models, visit our online technical library by clicking below.